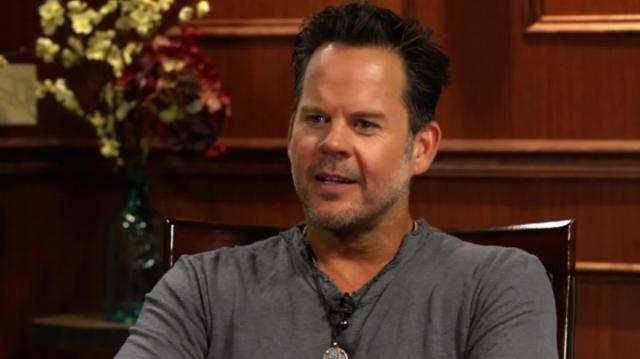 Gary Allan has spent a lifetime playing country music and tells it like it is: why country isn’t what it used to be, and how he feels about Taylor Swift. Plus, will we see a gay country star? Gary sounds off.